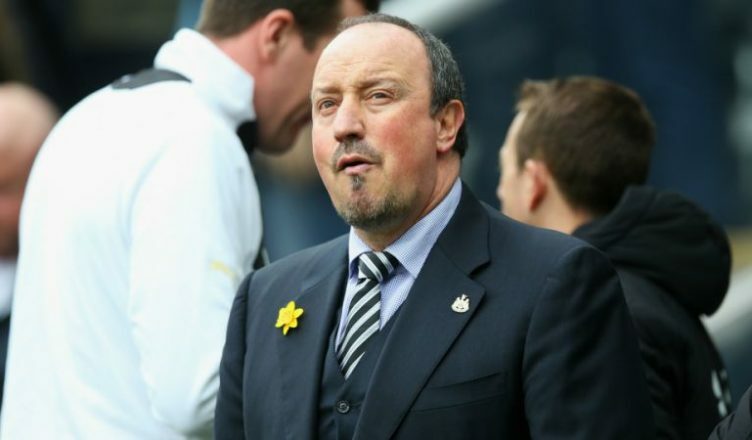 Rafa reveals 4 ex-NUFC stars he regrets having to sell – “We lost very important players” – NUFC blog – Newcastle United blog – NUFC Fixtures, News and Forum. 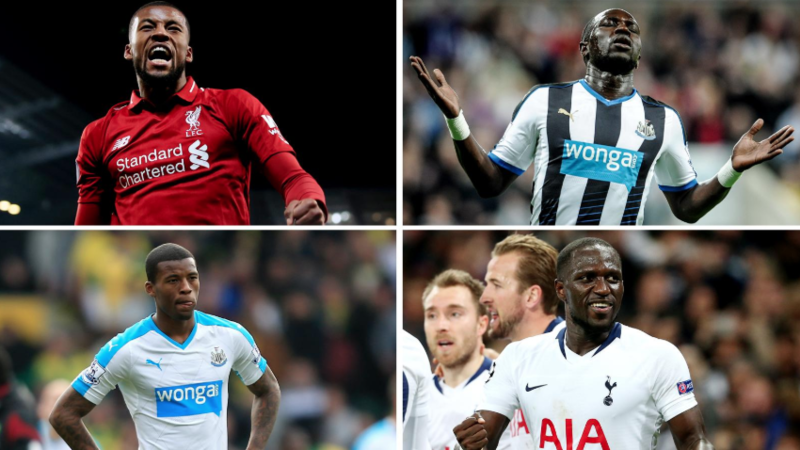 Rafa Benitez admits the club sold “very, very important players” in Andros Townsend, Moussa Sissoko, Daryl Janmaat and Georginio Wijnaldum following relegation in 2016 – hinting that he regrets having to let all four go. We recouped a hefty £75m plus for all four, but Benitez clearly rated them highly – believing they’ve all gone on to show what good Premier League players they are a few years down the line. 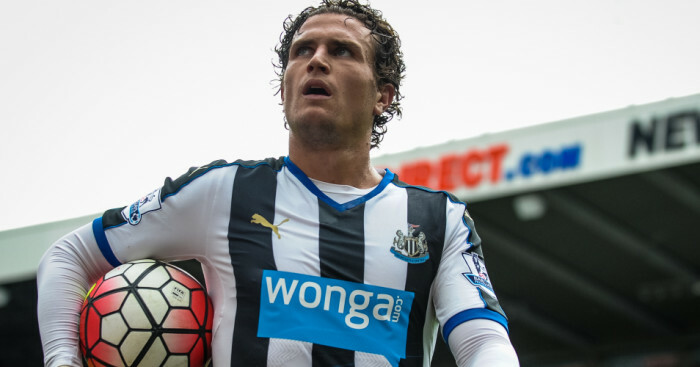 “You see they are now playing in the Premier League – Townsend, Sissoko, Janmaat, Wijnaldum. They are good players. Andros Townsend was popular with Newcastle fans during his six month stint on Tyneside, with the former England wide man being key in almost keeping us up. Rafa was clearly sad to see him go, with the Spanish boss trying to re-sign him a few times since his departure. A pacy winger will still be top of our shopping list this you would imagine. Sissoko divided opinion during his departure, as he chased his dream of moving to Arsenal. The irony wasn’t lost on Newcastle fans that he ended up at Spurs, but after a poor two years there, he is finally showing the form that convinced Benitez to appoint him captain during our relegation season. If we stayed up, it would have been interesting to see how he could have blossomed under Rafa, though the fee we received of £30m still seems very good business indeed. Wijnaldum was hit and miss at Newcastle – with some pointing to him hitting double figures for goals during his stint here, while others will rightly highlight the fact he would be invisible away form home (all of his goals came at St James’). Klopp has brought the best out of the Dutch international in a deeper midfield role – different to the number 10 role he was deployed at Newcastle. I think Sissoko was rated higher by Benitez. It’s easy to forget that during our crucial and unsuccessful run in, Rafa actually dropped Wijnaldum to the bench as we searched for the points we needed. Again, he’s one that we would’ve loved to keep, but £25m was good business at the time. Janmaat is perhaps the exception as he has struggled since leaving us for Watford; he is enjoying a run in their XI at the moment but has not set the world alight there and has not settled with the managerial merry go round Watford adopt. He was sloppy defensively and no tears were shed when he left, he is on a par with Yedlin really. Not one that I think Rafa would love to have back. Back to Towsned, Sissoko, Janmaat and Wijnaldum. The main point is that they may be strong individual players but ultimately, we went down with them on board – so it isn’t too strong an argument that we miss them. They may look good for different teams, but apart from Townsend, they didn’t deliver when it mattered for us. We have a strong team unit now and do need to add some quality – it is just a shame we have an owner who doesn’t invest all the money from departures into new signings – otherwise, the money from Sissoko and Wijnaldum would still be there to help us kick on this summer. ‘We demand a team that tries, not a team that wins’ is a phrase that was used regularly by Newcastle fans just a few years ago, but that blend of flair and fight is what we now long for under Benitez – and the signing of Almiron is hopefully a step in the right direction on that front. Do you regret the sale of Wijnaldum, Sissoko, Townsend and Janmaat, or do you believe we’ve grown as a team as a result of their exits? A perfect opportunity to have a pop at Ashley and you passed it by?